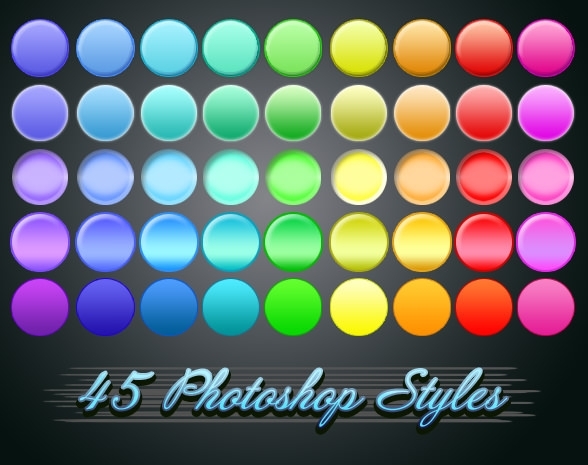 Free Photoshop styles packs are usually amazing and contain hundreds of designs for the dedicated artists who understand the value of time but do not want to compromise on the quality of work. 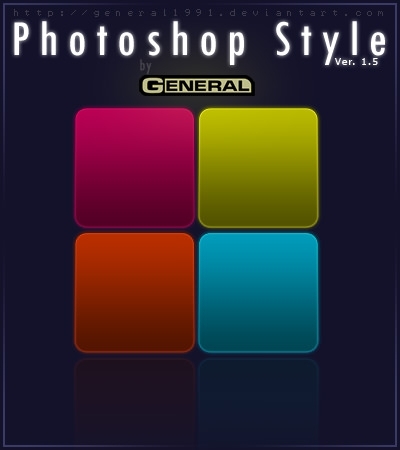 So the Photoshop download packs include cool designs that range from stylish texts to image backgrounds which are well suited for all designers. 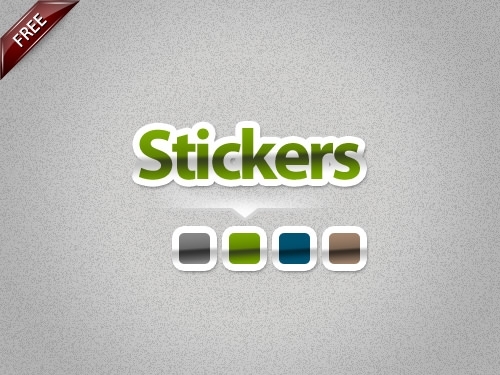 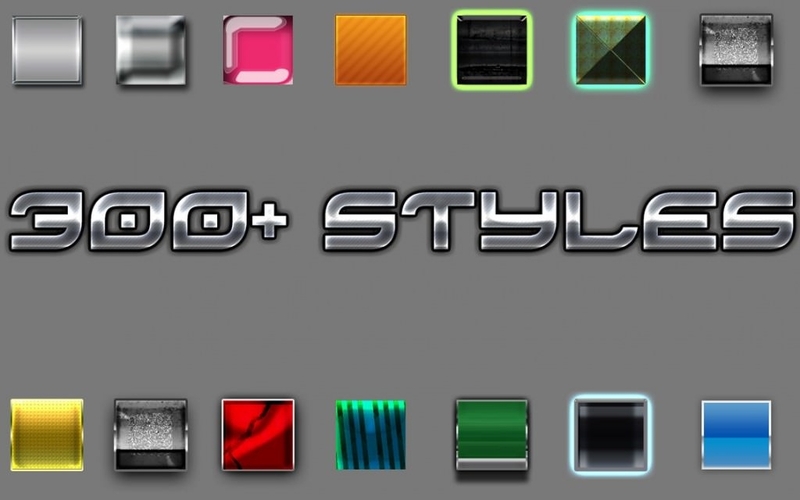 These style packs transcend all Photoshop versions and produce professional grade work. 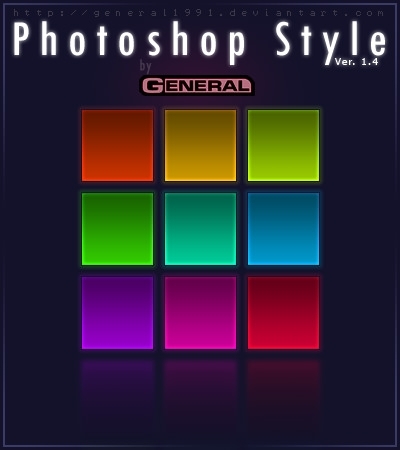 The layer styles can be used to edit different templates and background pictures for websites, desktops, and other personal collections as well. 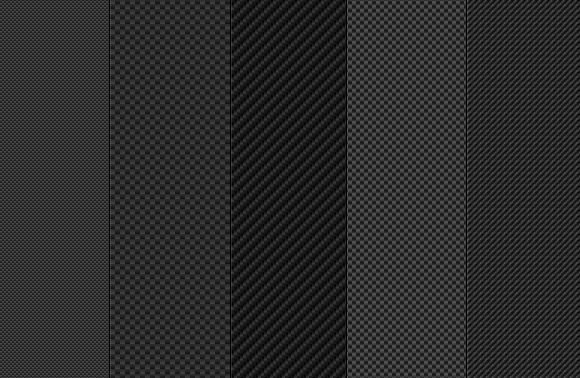 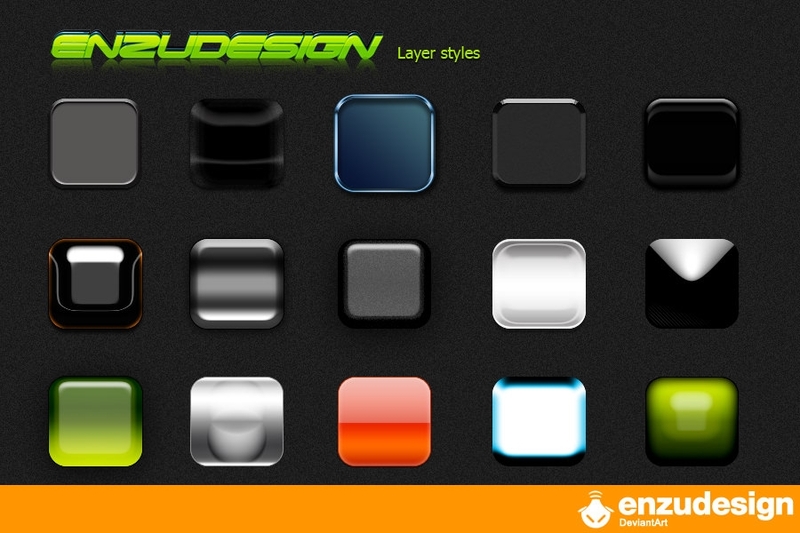 The flexibility of these PSD files allows them to be edited each PSD layer at a time. 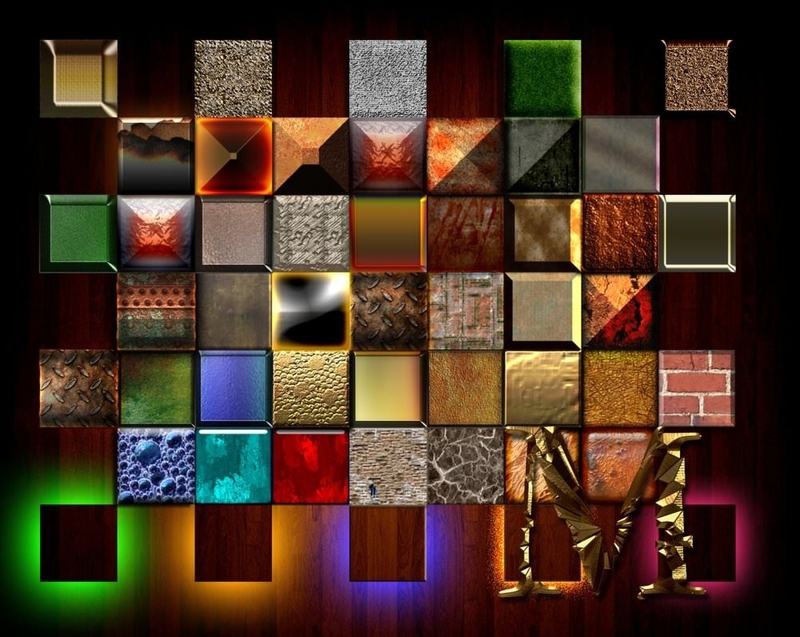 They are not only free but using them for other personal and commercial purposes requires no additional costs. 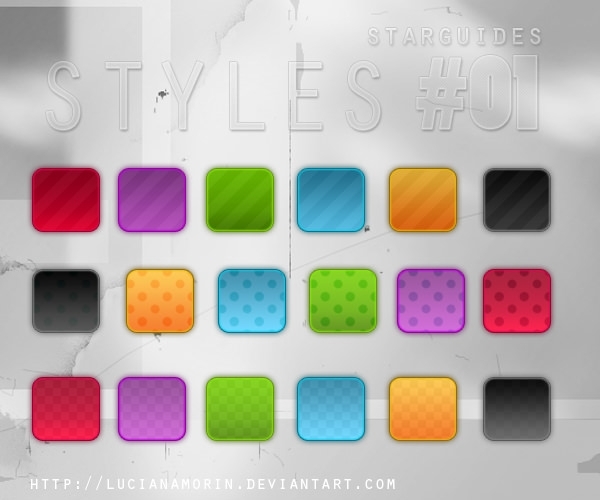 These style packs range from being vintage cool to uber modern minimalist. 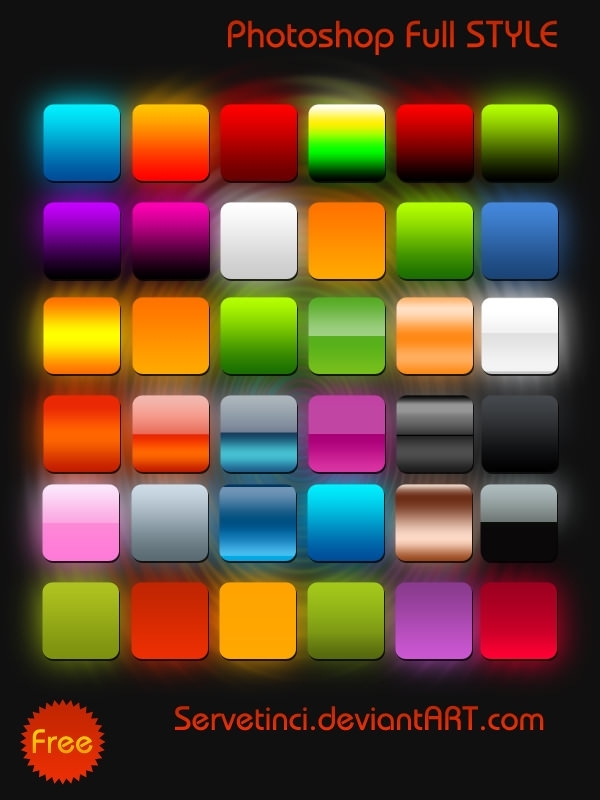 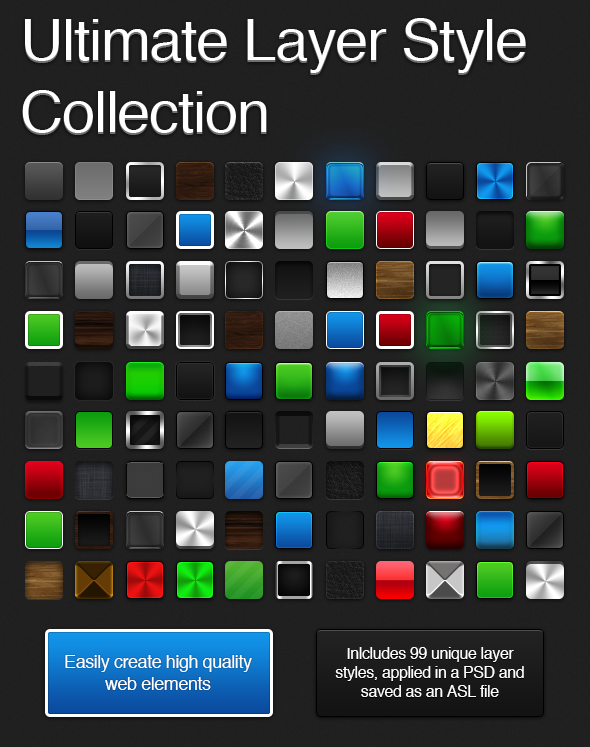 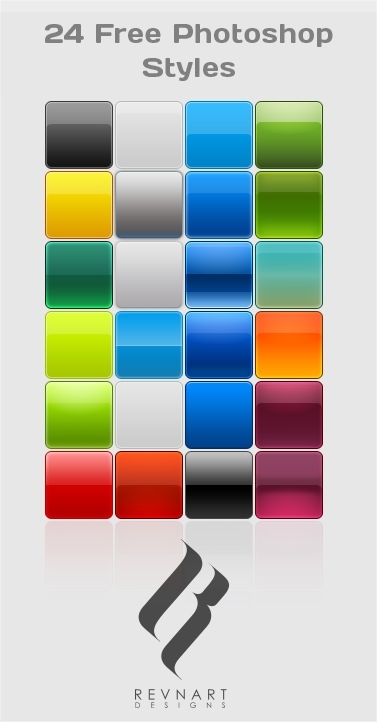 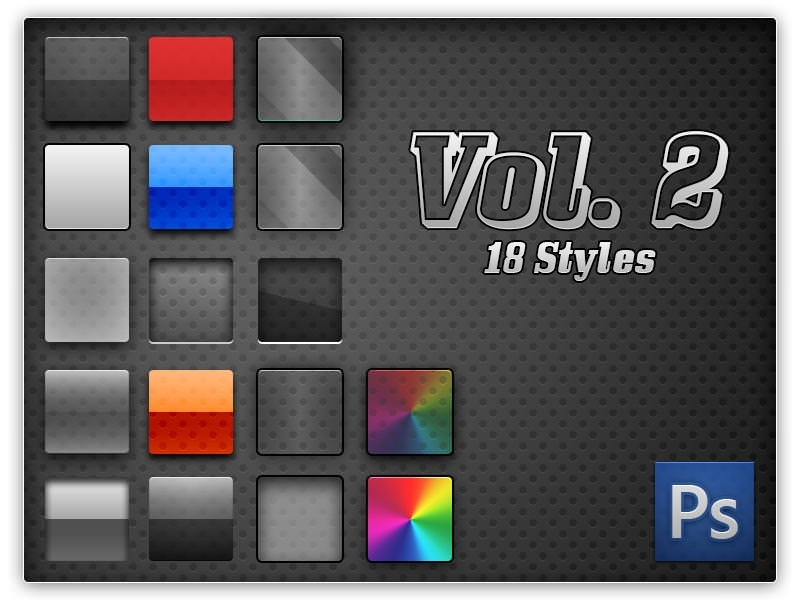 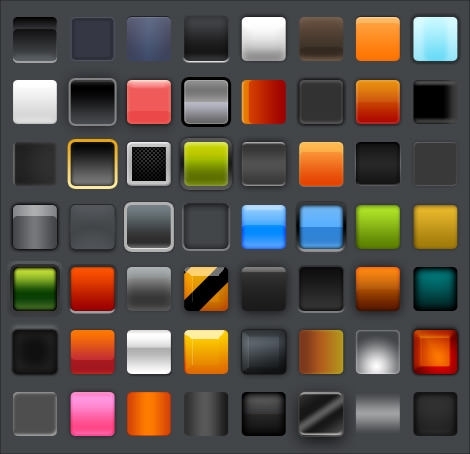 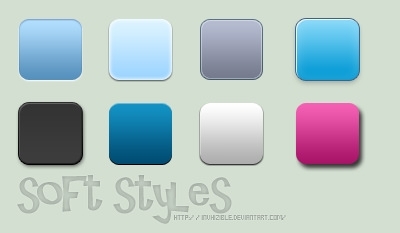 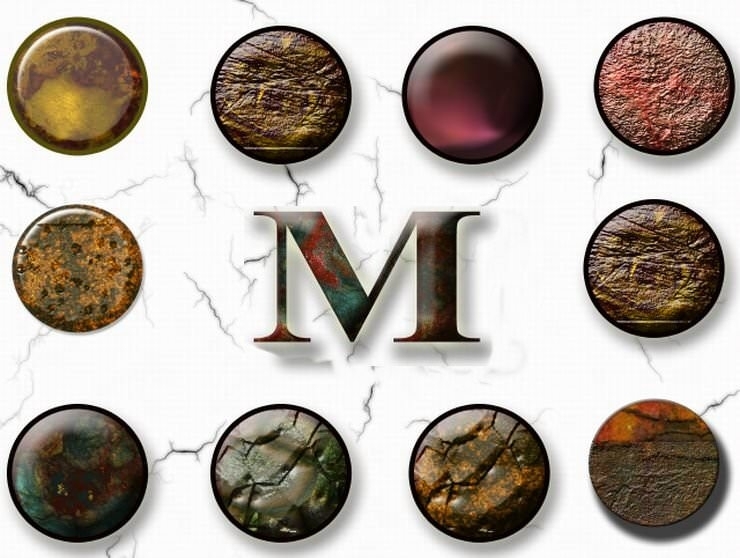 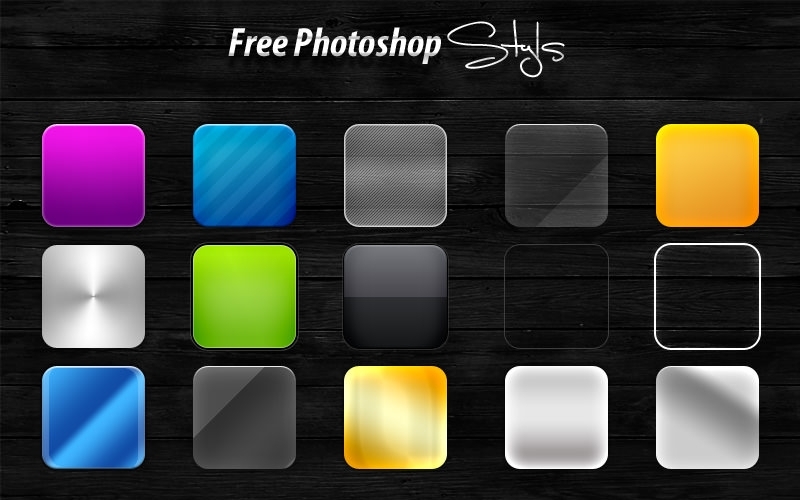 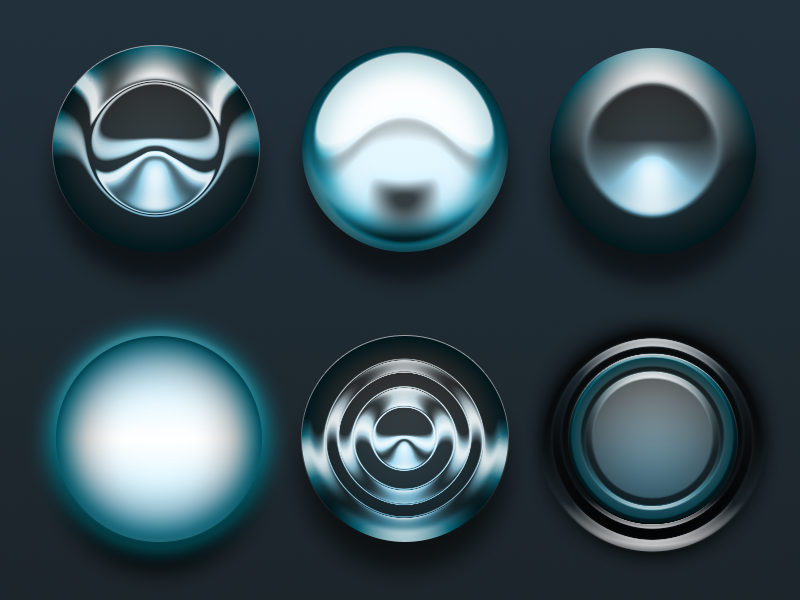 You can find all that you will need and even more that the Free Photoshop styles pack repositories. 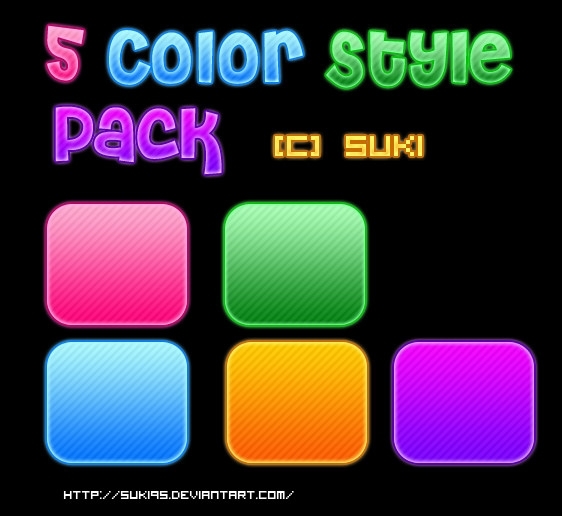 The great styles of the text packs are especially noteworthy. 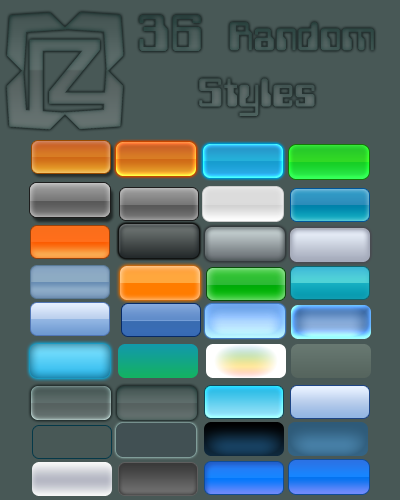 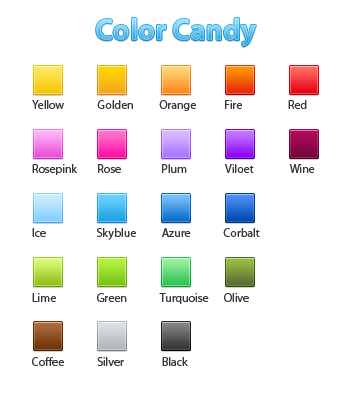 Not only they have multiple color options, they also have new and creative fonts which have never been used before. 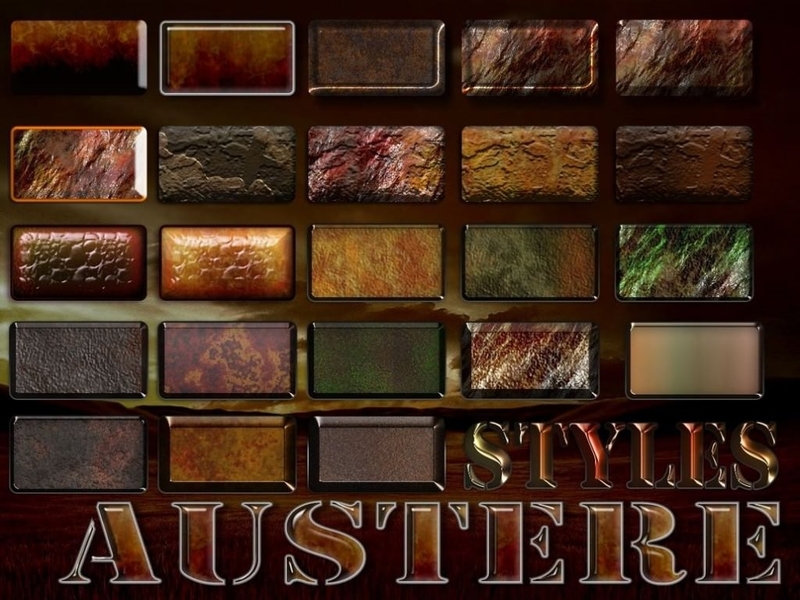 A unique combination of creativity and style is what characterizes the best Free Photoshop styles pack. 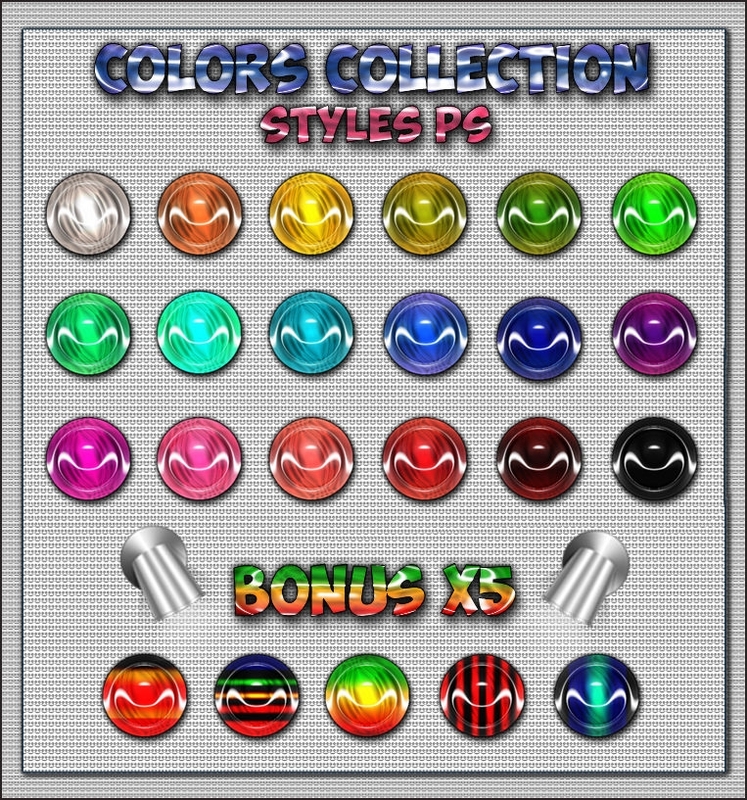 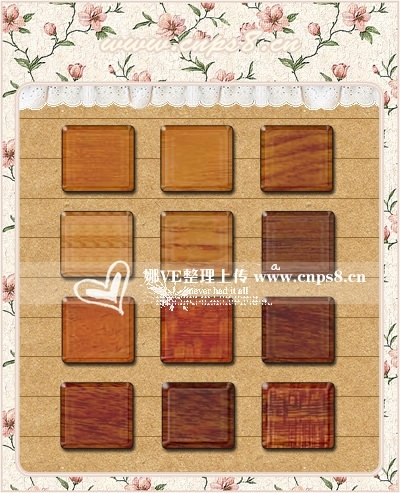 Undoubtedly, they come with their own color palettes and textures which can be included with every style you pick for your unique creation. 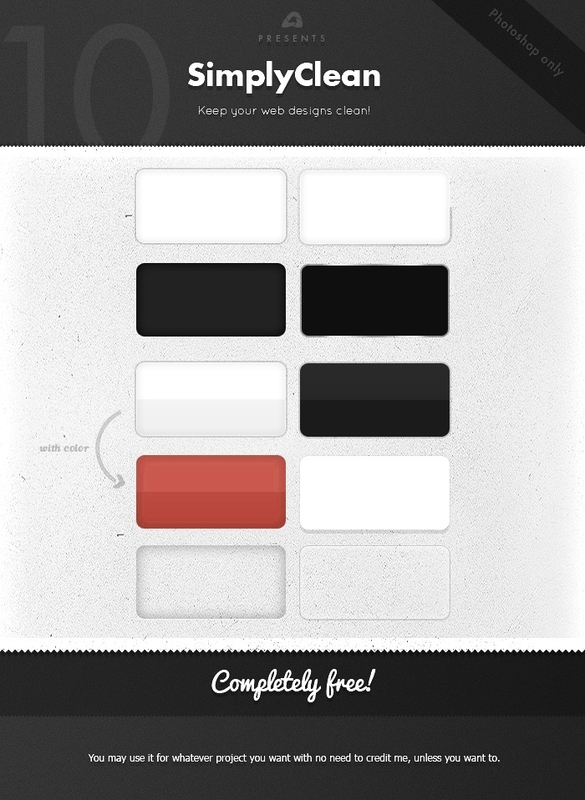 Their expanded compatibility is what makes them cherished among all designers old and new.